Pepsi have always come out with some great campaigns over the years, and now they have launched their first global campaign. 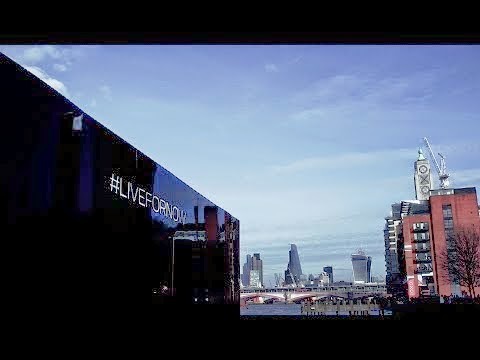 black box with the phrase #livefornow emblazoned across the side. There were a lot of people who were intrigued about it especially as there was a countdown as well. When it got to zero people were allowed to enter the box and find out what was inside. to have a personalised bottle of Pepsi Max which has a photo of them inside the cube. 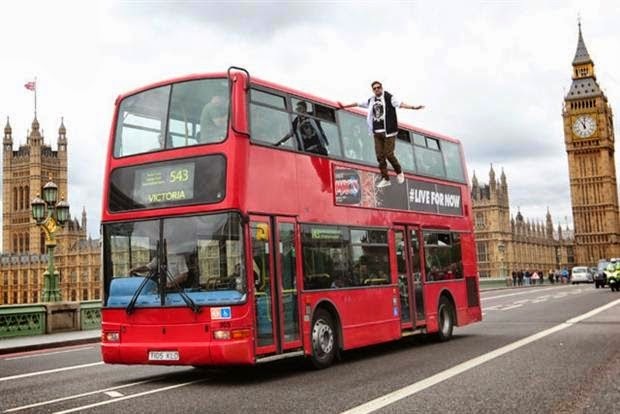 and the transformation bus stop and the most recent with Dynamo levitating on the side of a London bus.